It’s no surprise to the scores of newcomers to Colorado that the state’s economy is growing at a fast clip. A hard to beat quality of life combined with growth across health care, energy, technology, construction and more mean opportunities for individuals and businesses alike. 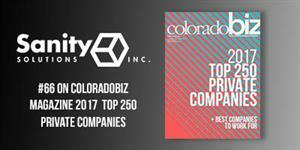 Sanity Solutions was proud to be recognized again in 2017 on the ColoradoBiz Top 250 Private Companies. 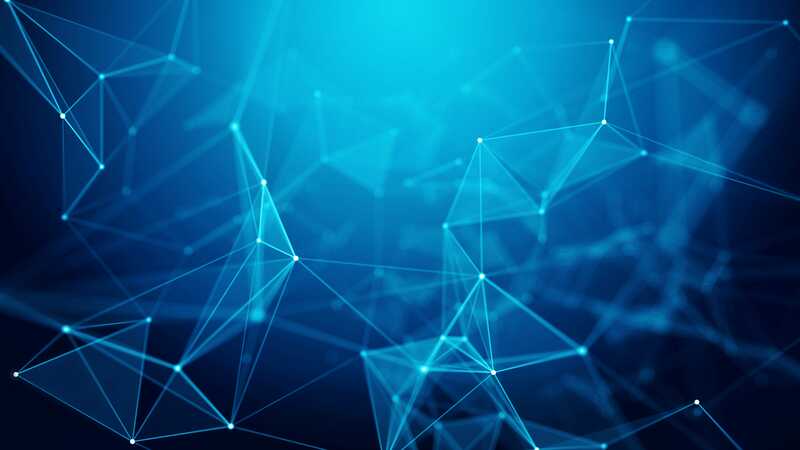 Up six spots from 72 to 66, Sanity has focused on continuing to build partnerships with industry leading innovators in technology to bring modern IT solutions to clients of all sizes.